Insomniax House Music - Global Radioset. 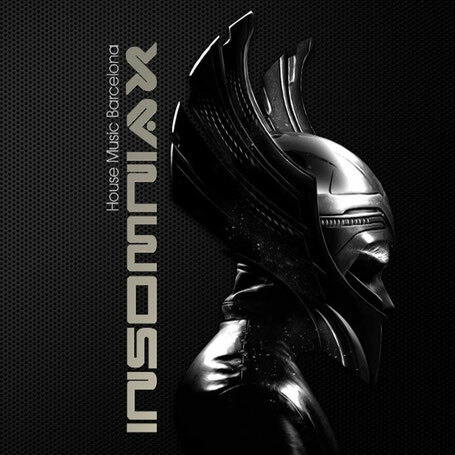 Insomniax House Music is a Global Radioset. Mixing Over 20 New Tracks Every Week. All Set are Mixing by Wolf (Chilean Dj in Barcelona).